DF Racing heads South….and West a bit! So July 1st sees the entry open for the DF Racing TT events at Dartmoor RSC which take place on the 29th & 30th July. We have posted up the NoR’s for both days along with some more general info about the area and the club which we hope will be useful for those of you who will be travelling some distance to take part, click here to take a look. We will post up a link to the MYA online entry system when it goes live and this will be the easiest method of entry for the weekend. 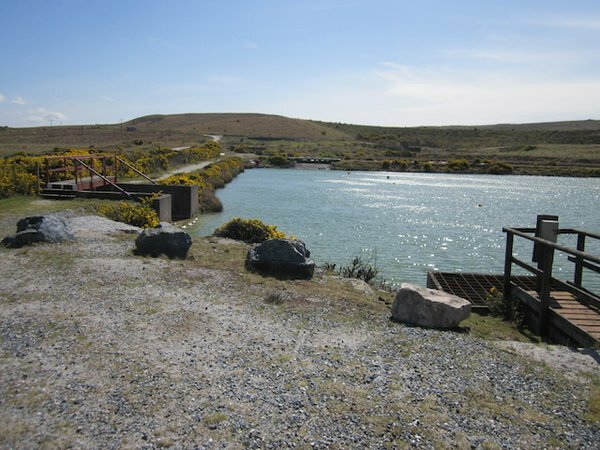 I’ll leave you with a picture of the Dartmoor RSC lake which looks a little bit like the famous lake at Keighley….could we be in for some good breeze on the moors, get your entry in and find out!